Vietnamese Blogger 'Mother Mushroom' Arrives in US After Two Years in Prison - Integration Through Media ....! 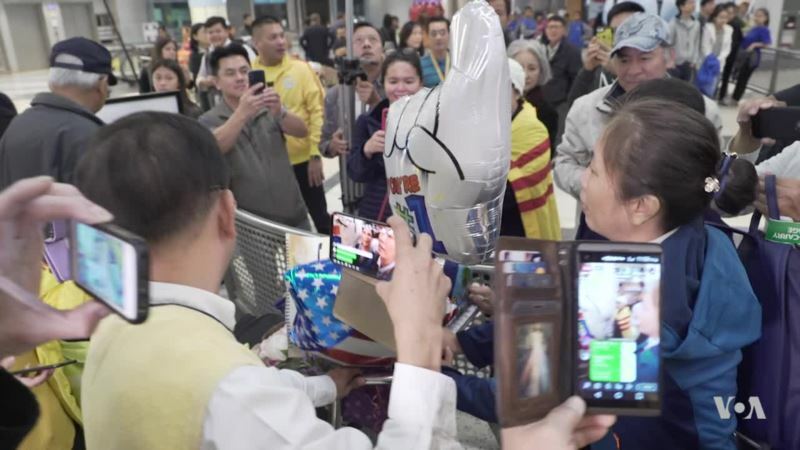 (VOA): A dissident Vietnamese blogger imprisoned for defaming the country's Communist government is celebrating her first day of freedom on U.S. soil. Marcus Harton reports.